Thank you for your interest in submitting a story. Please ensure you read the terms and conditions below before submitting the application form. Want to write for BLACPIRE? Please fill out this form to pitch our editorial team on any topic that you are interested in writing about. Only completed articles will be considered. Countless factors affect whether an article is suitable for publication. Please note that we cannot respond to all submissions and you will hear from us within 1-3 weeks if your submission is something we may be interested in publishing. If you do not hear from us after 3 weeks, it is safe to assume we will not be able to use your article. All submissions must be original work that has not appeared in any other publication. 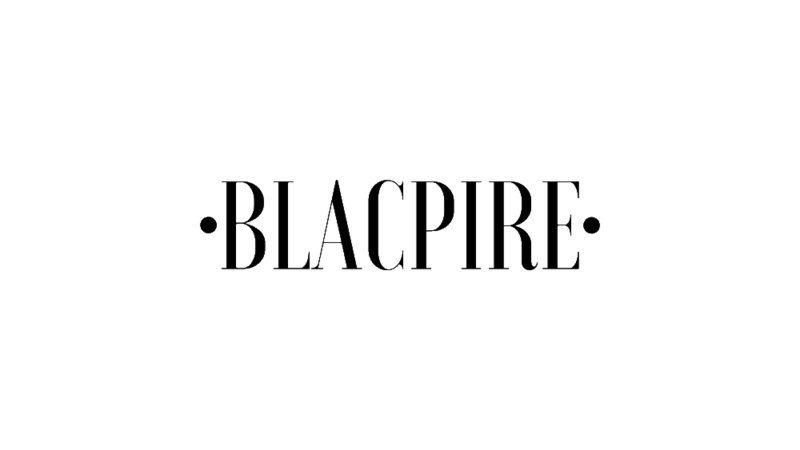 The Blacpire editorial team reserves the right to edit (in whole or in part) any articles received or solicited for publication (including but not limited to headline, content, and layout). We will make every effort to work with the author on these changes. Articles typically run from 300 to 800 words, but submissions of any length will be considered. 1. Familiarize yourself with what we like to publish by spending time on the site before submitting. 2. Avoid submitting on specific topics or story angles that we’ve already published. Use the search function in the navigation bar above to review existing content. 3. Ensure your article is structured in the way you would most like it to be published. Inclusive of images (credit the photographer/source of the image), gifs and links to videos etc. 5. Publishing Rights – read our Author’s Rights. Must be 18 years or over to Submit A Story.